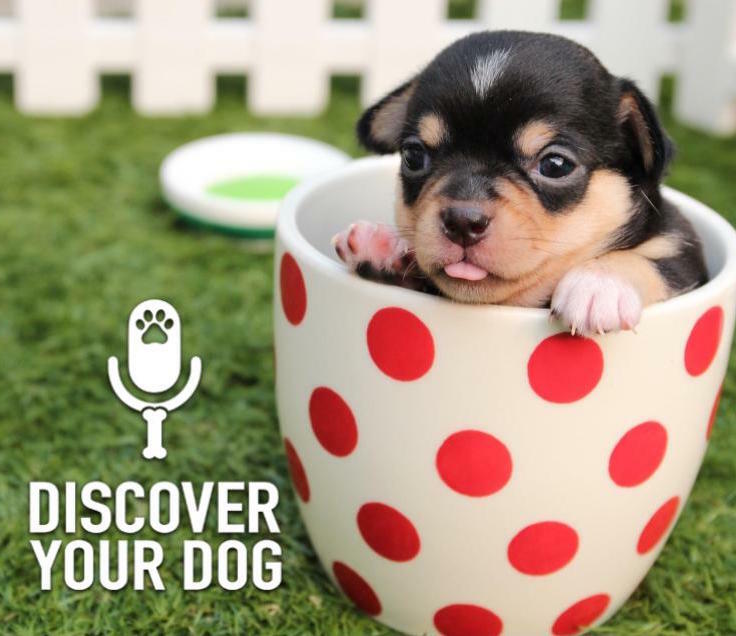 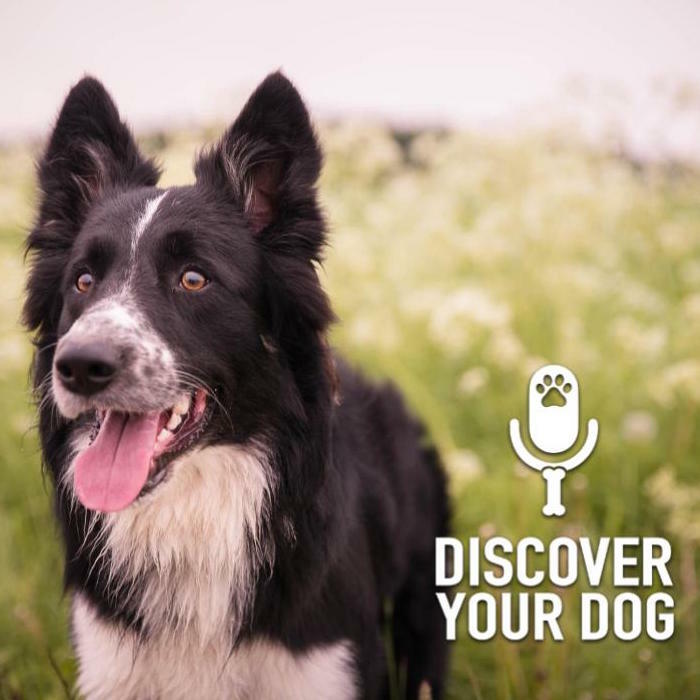 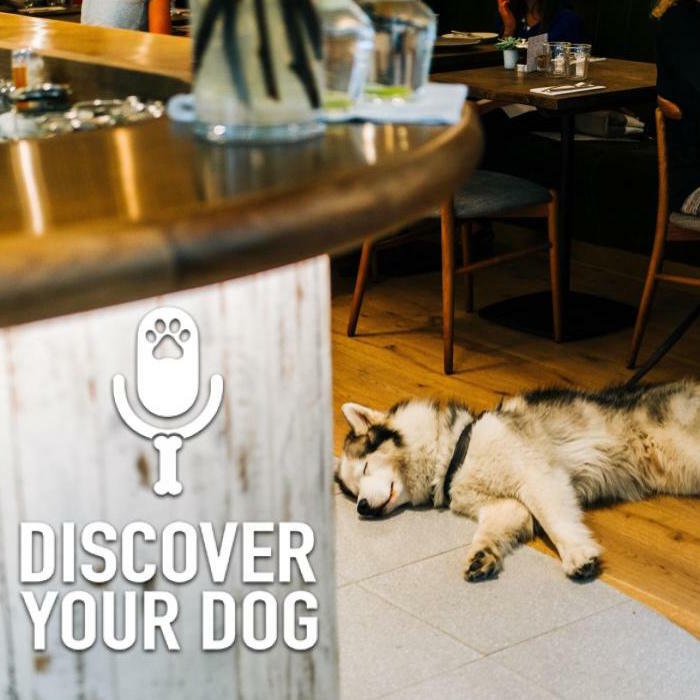 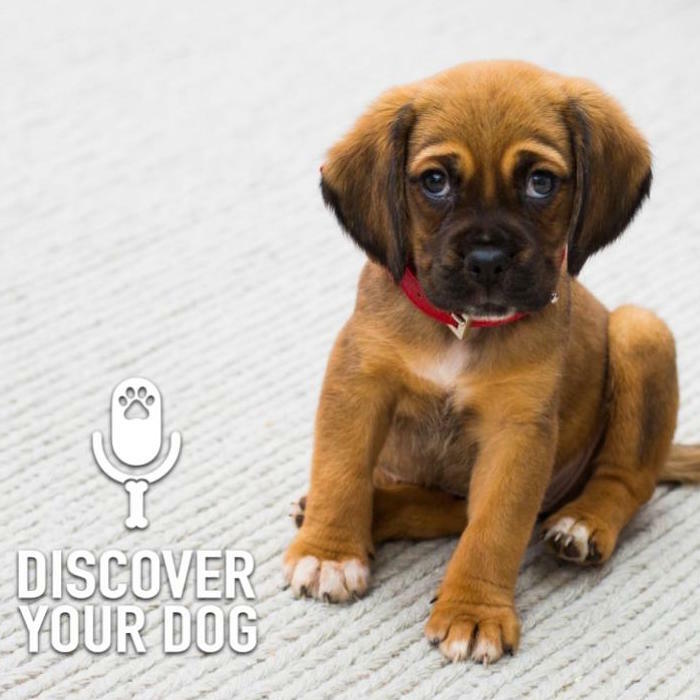 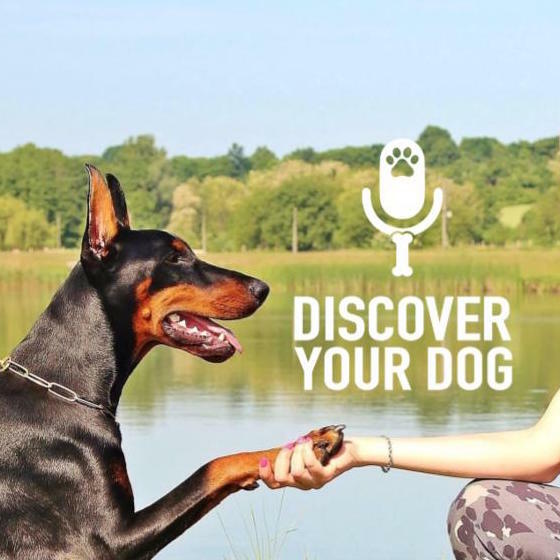 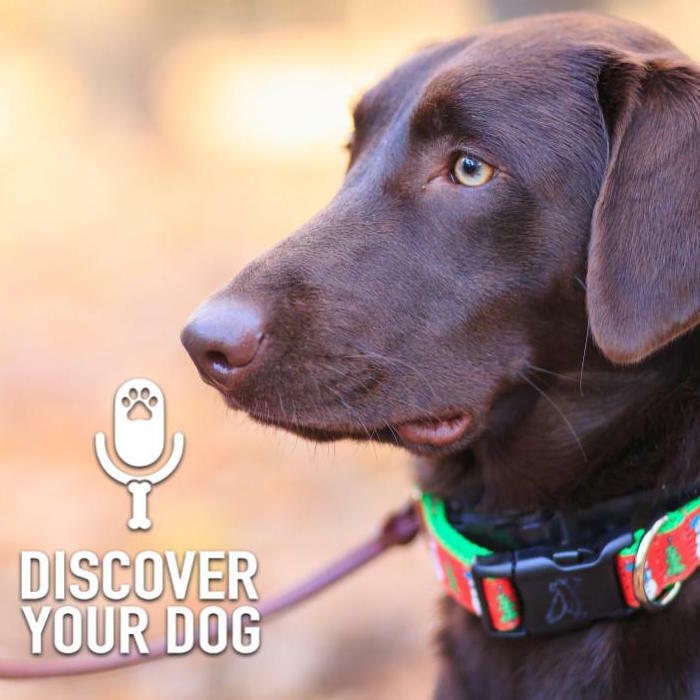 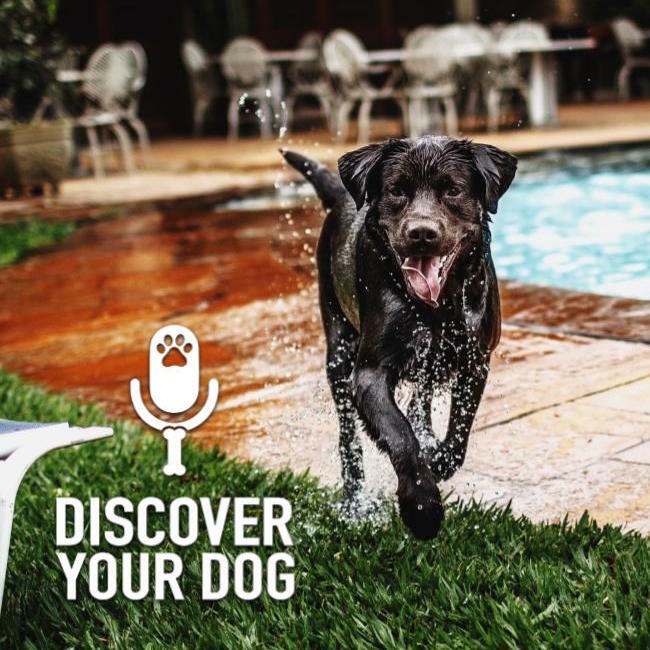 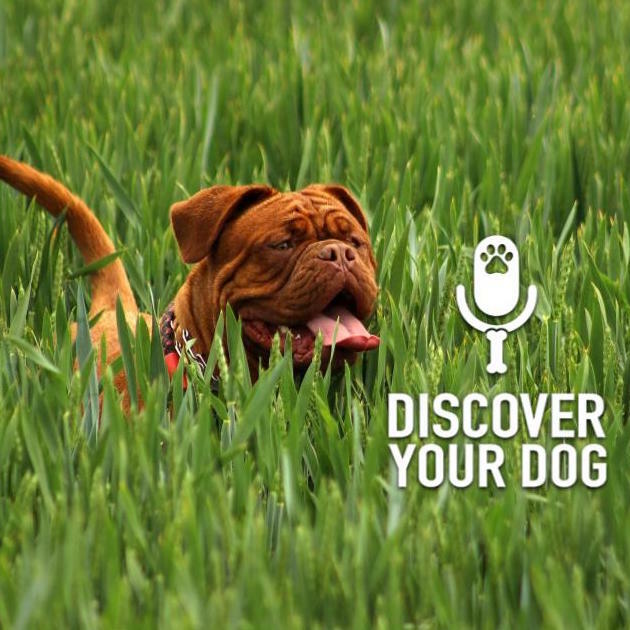 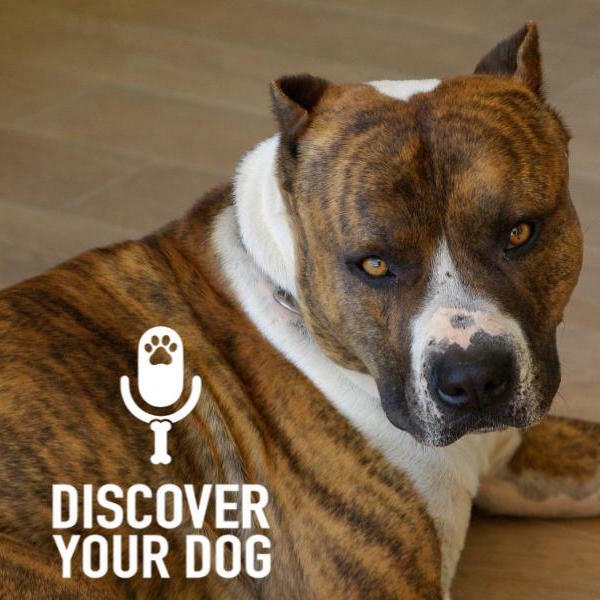 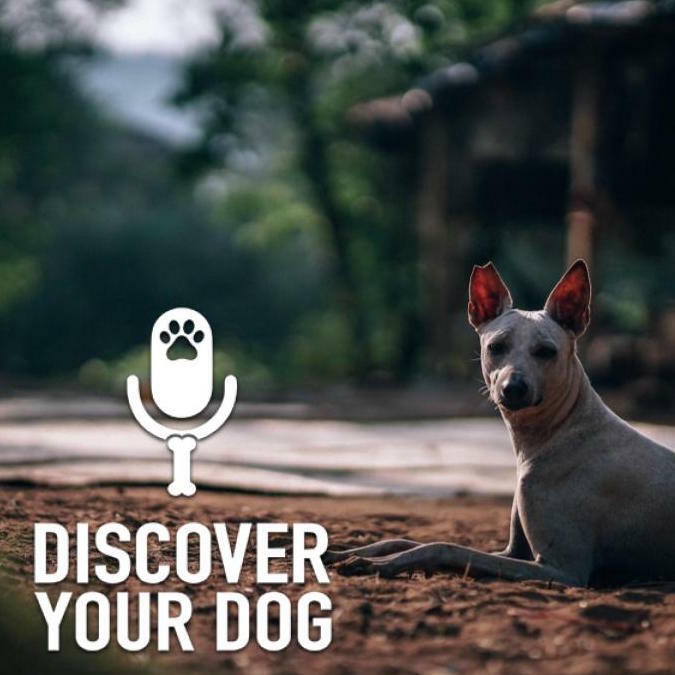 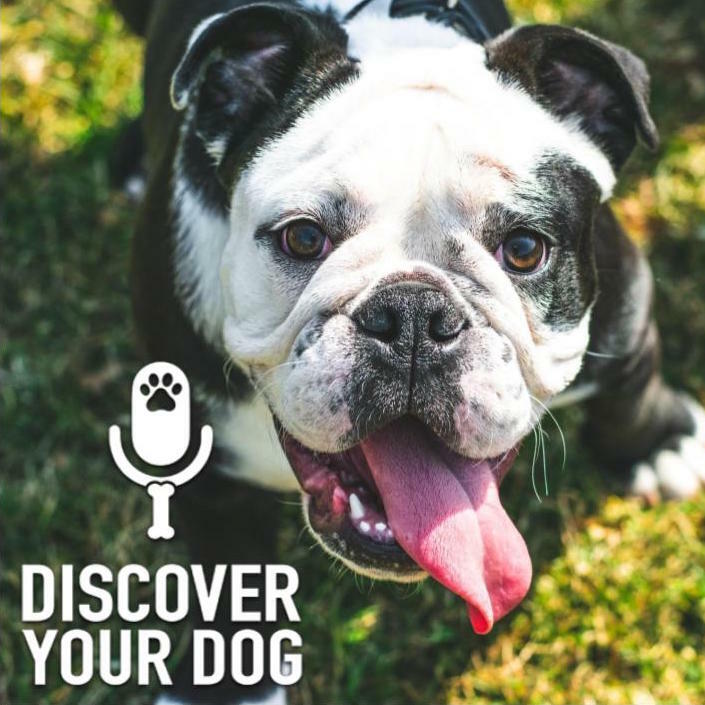 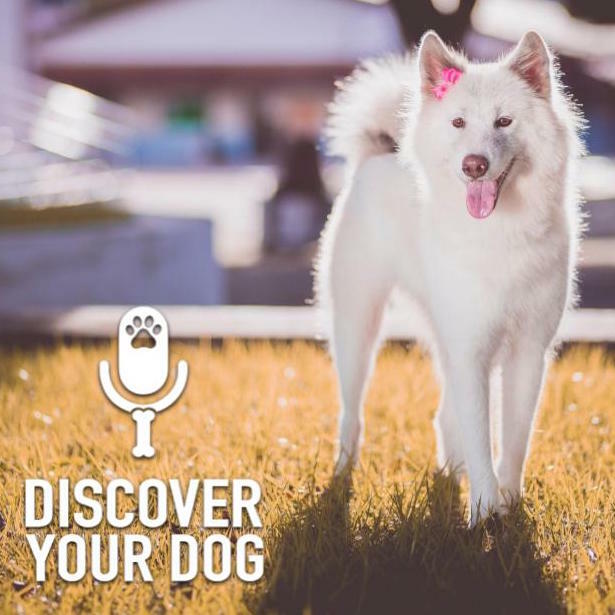 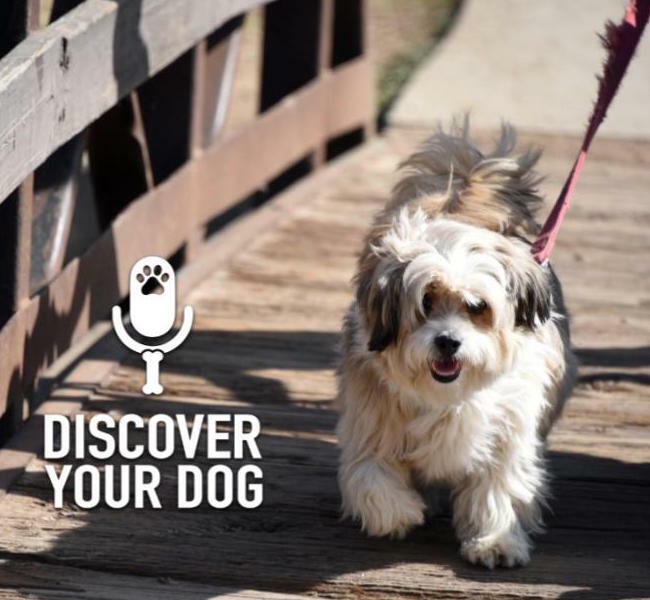 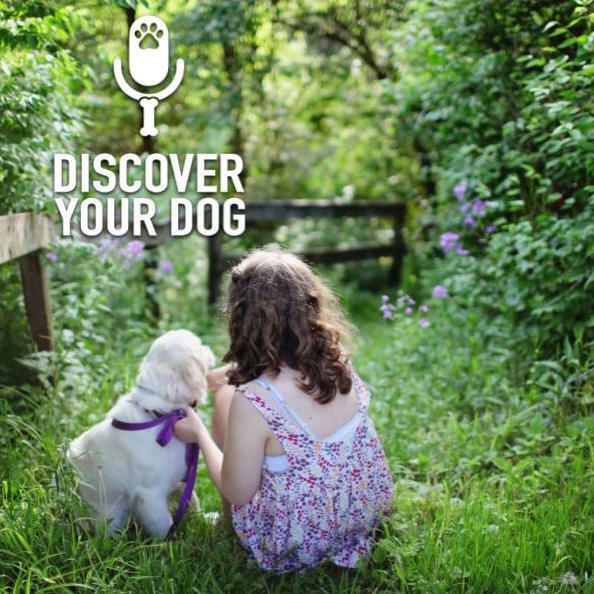 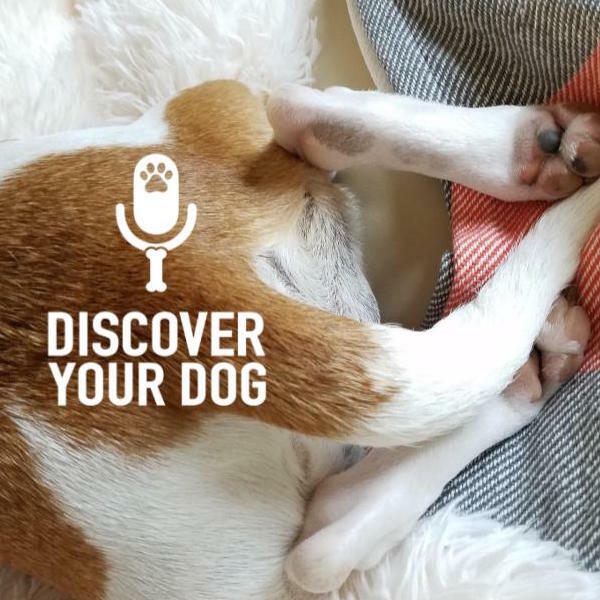 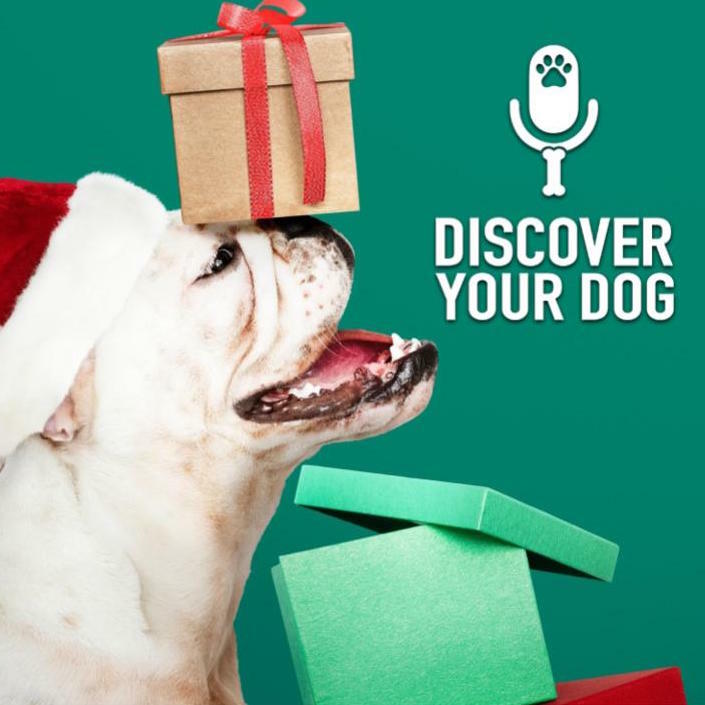 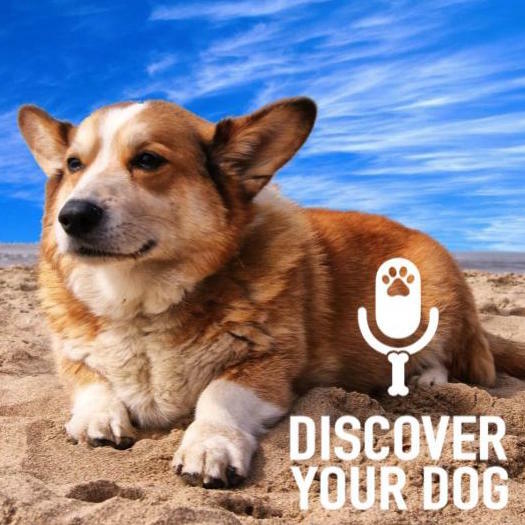 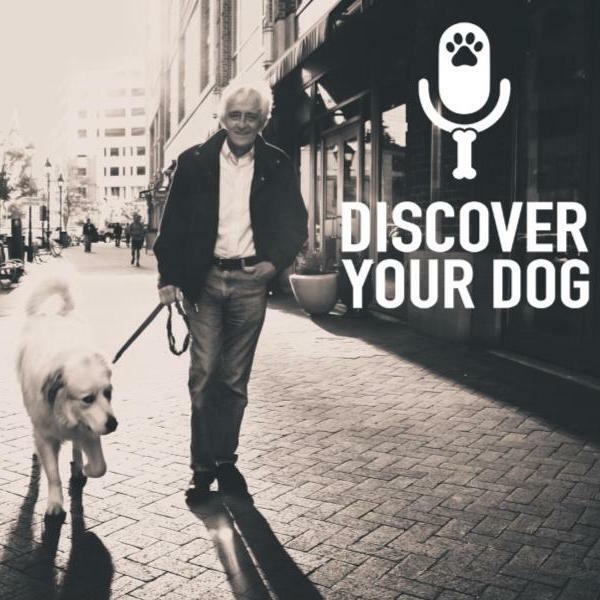 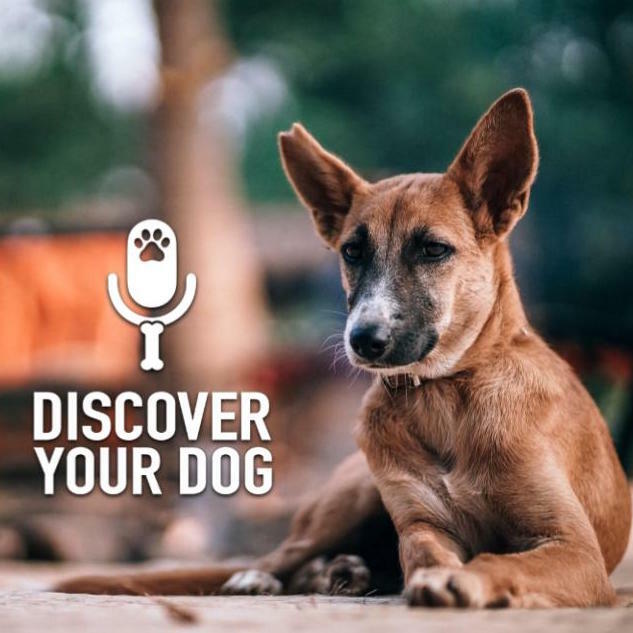 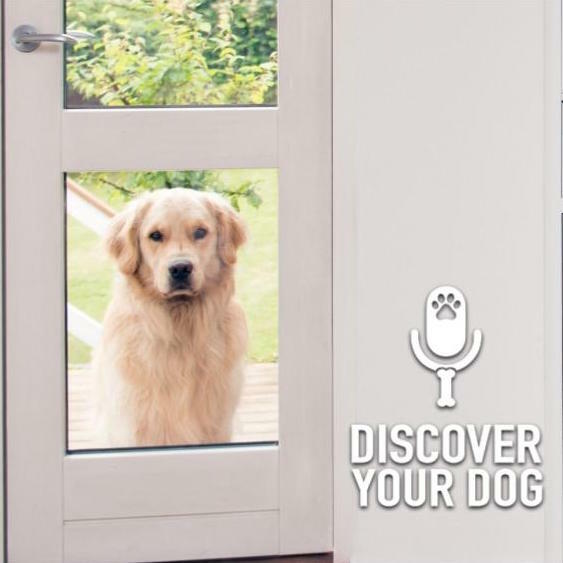 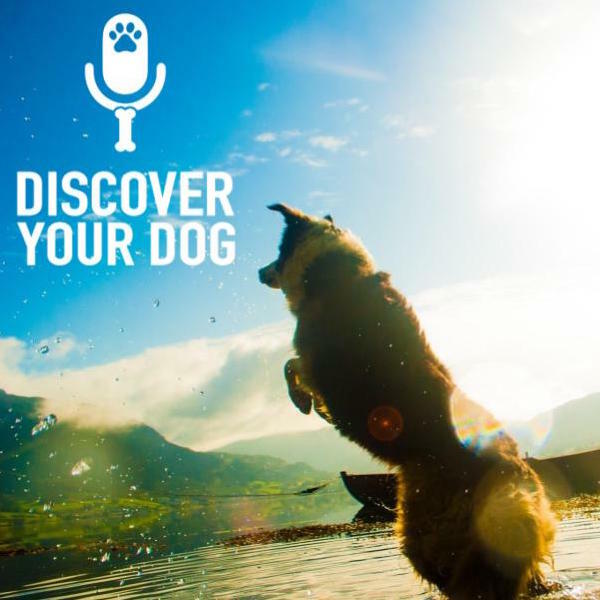 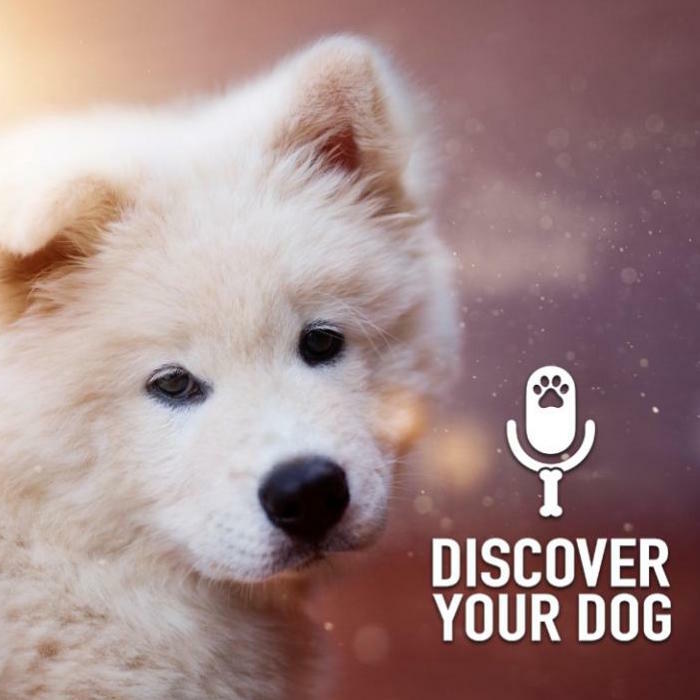 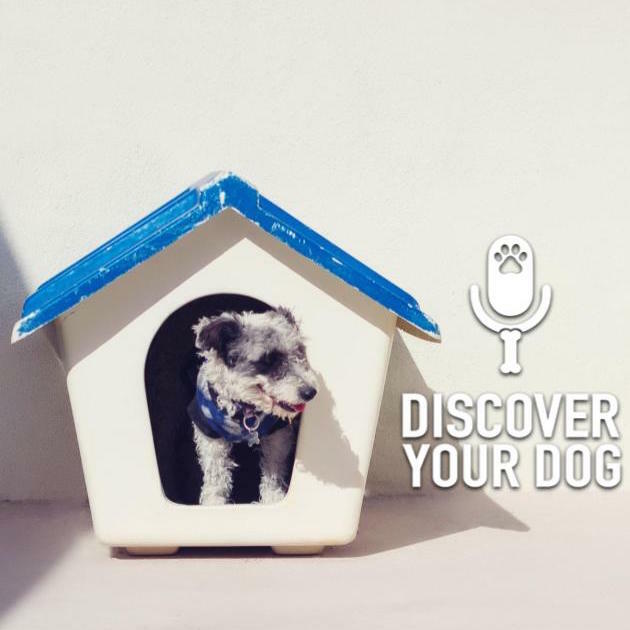 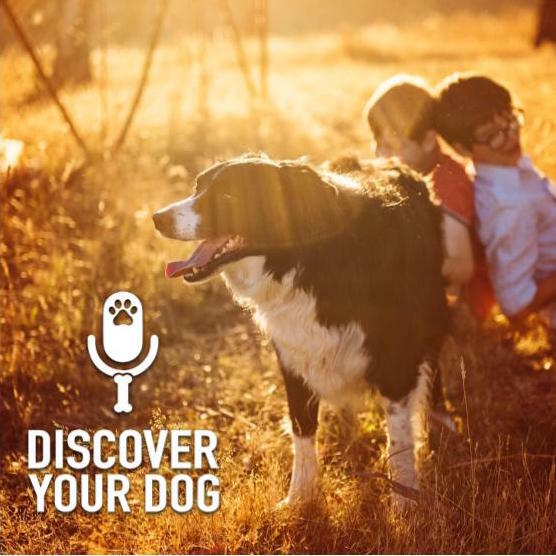 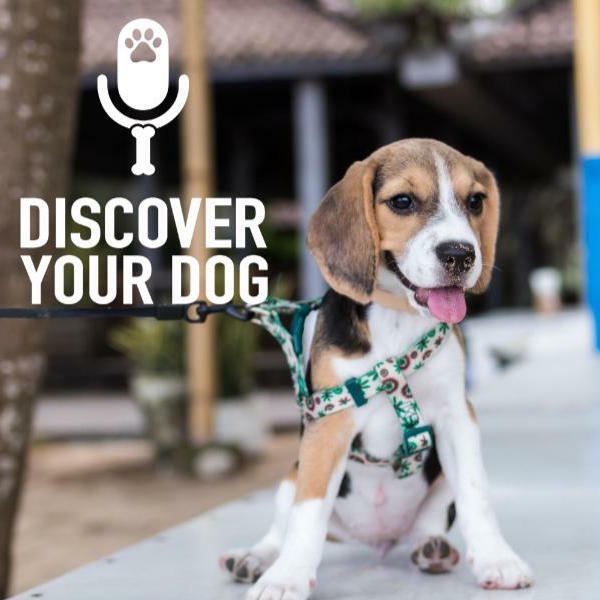 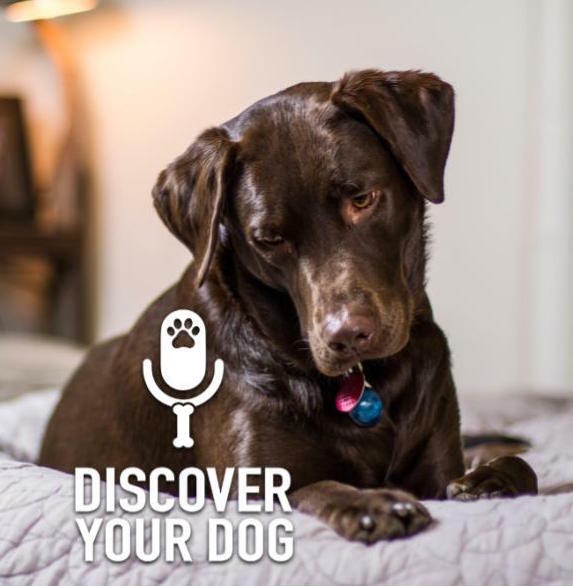 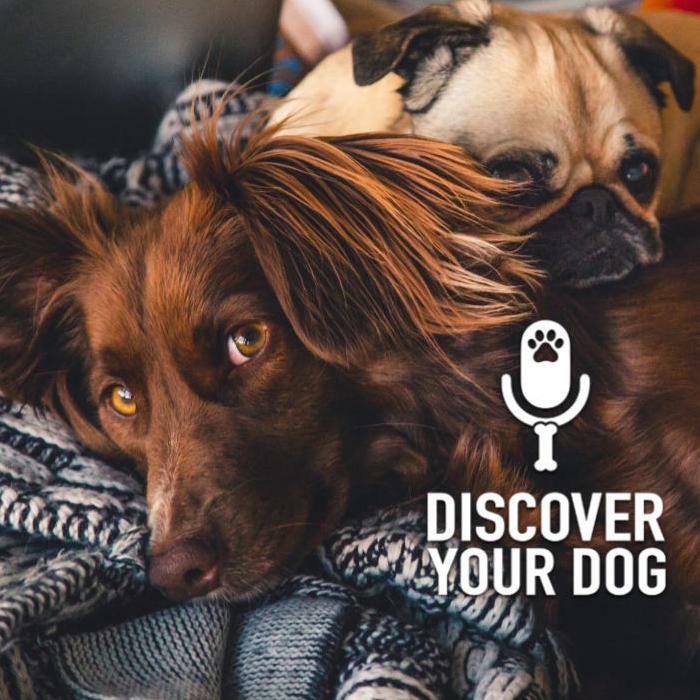 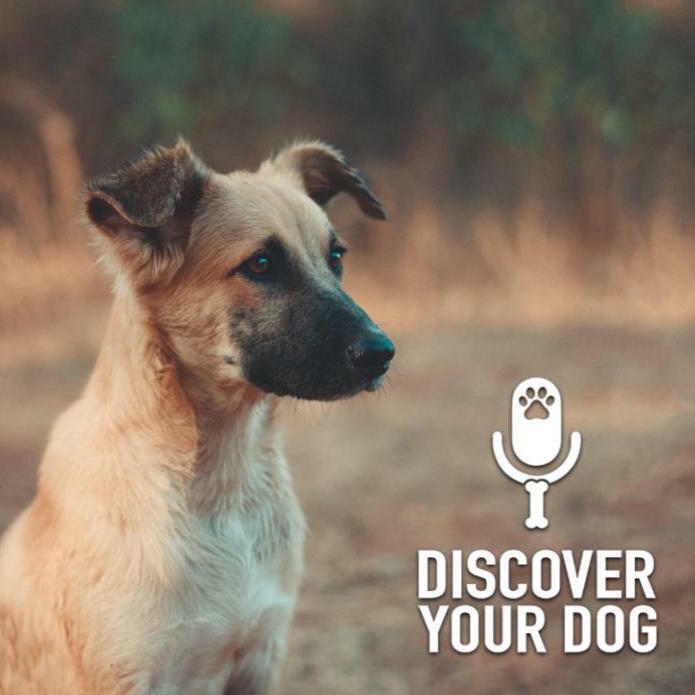 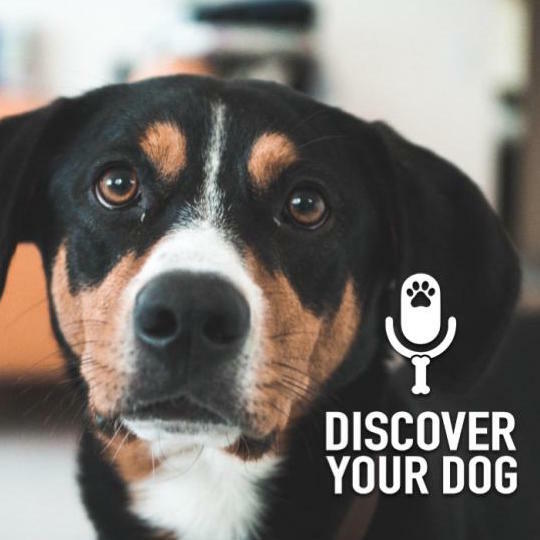 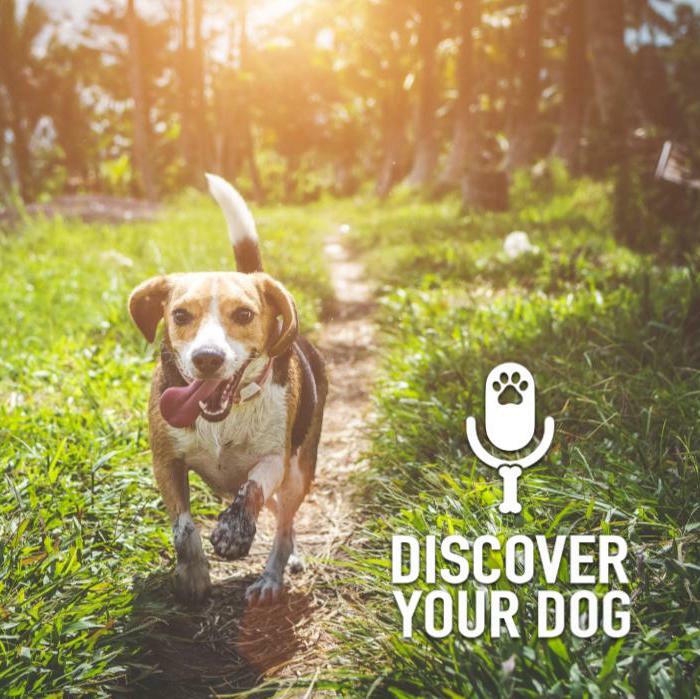 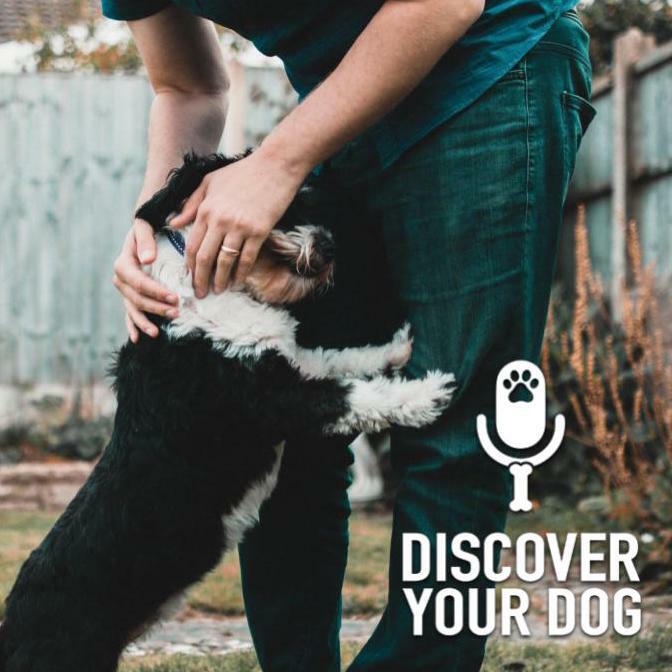 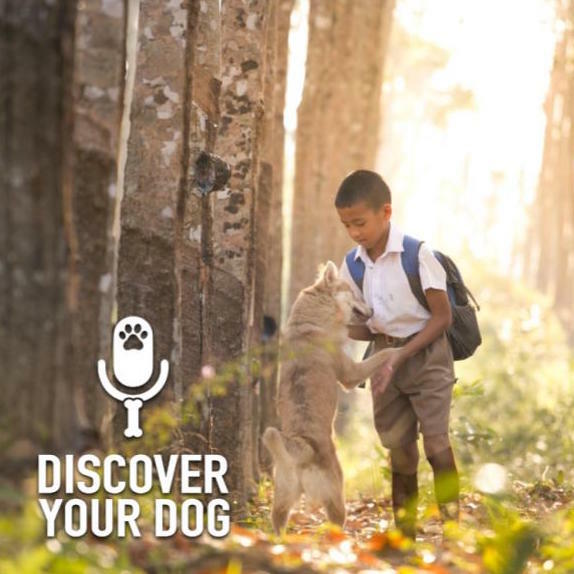 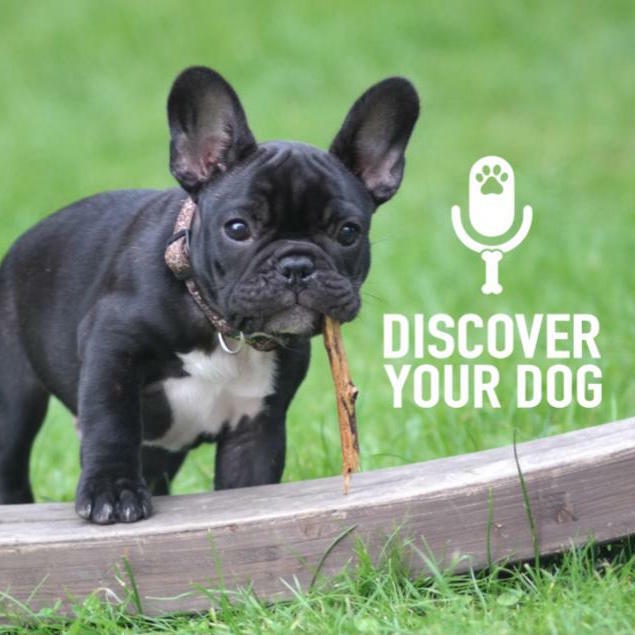 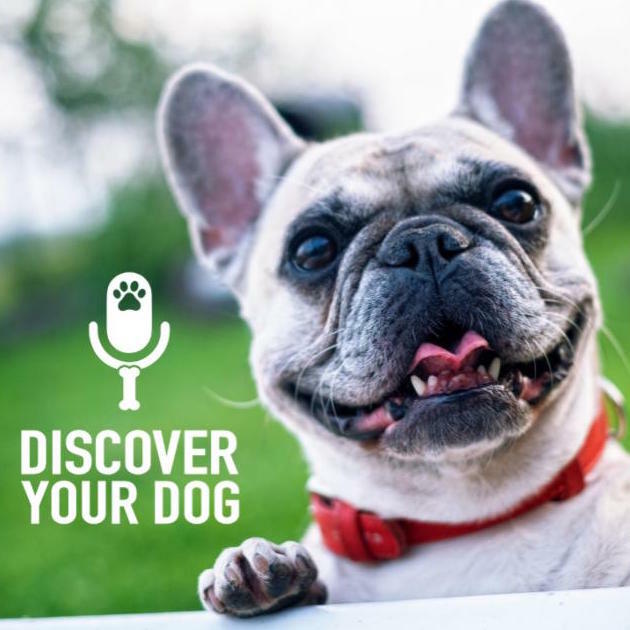 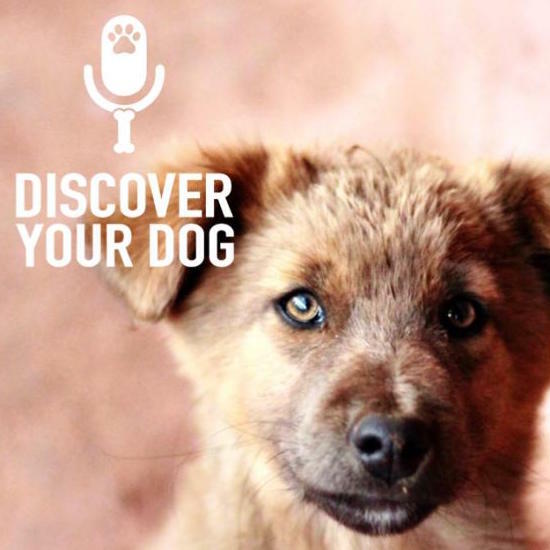 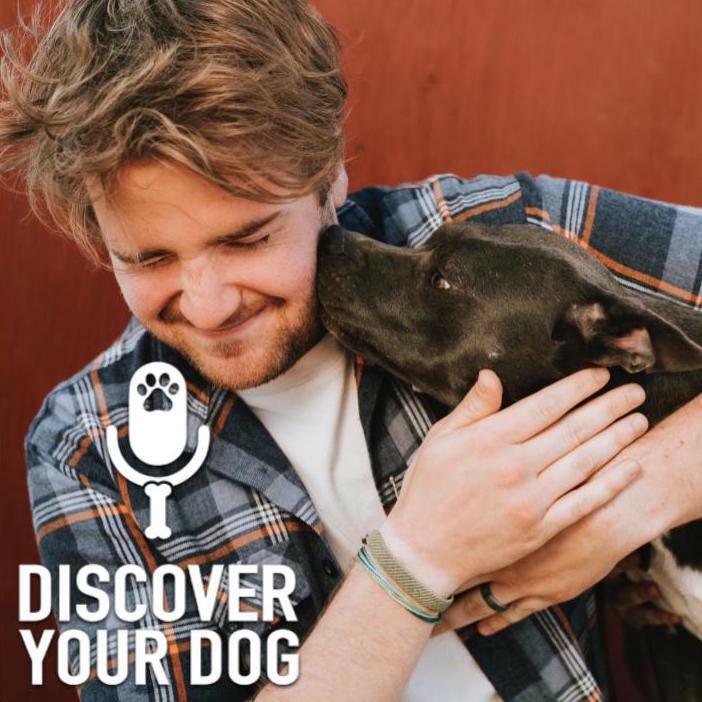 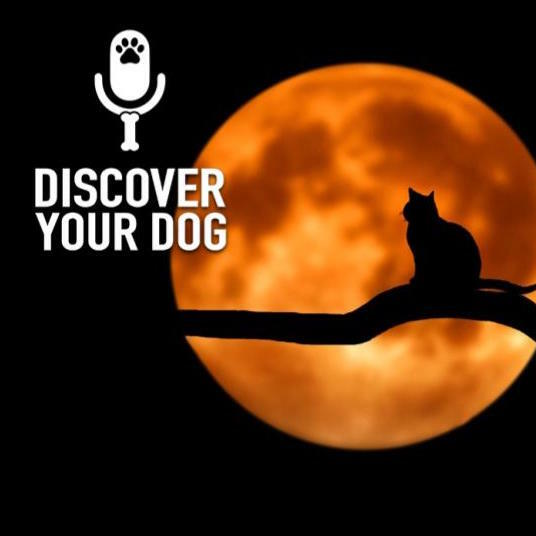 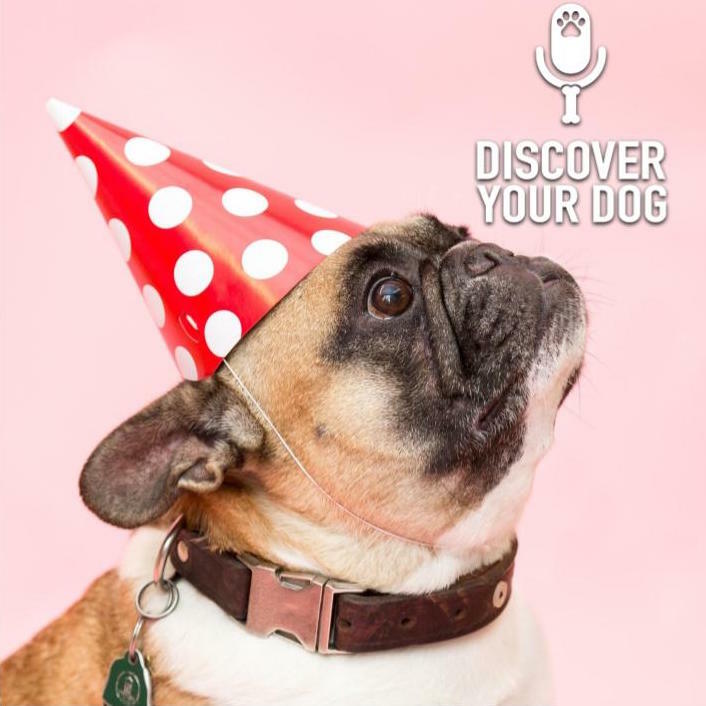 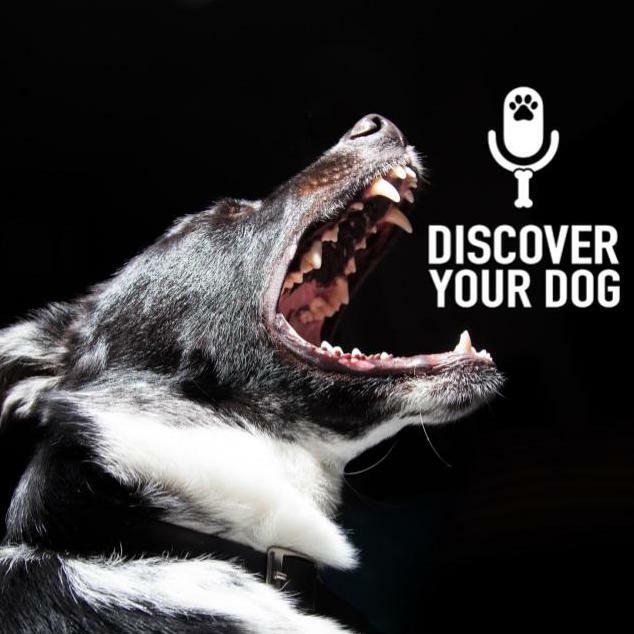 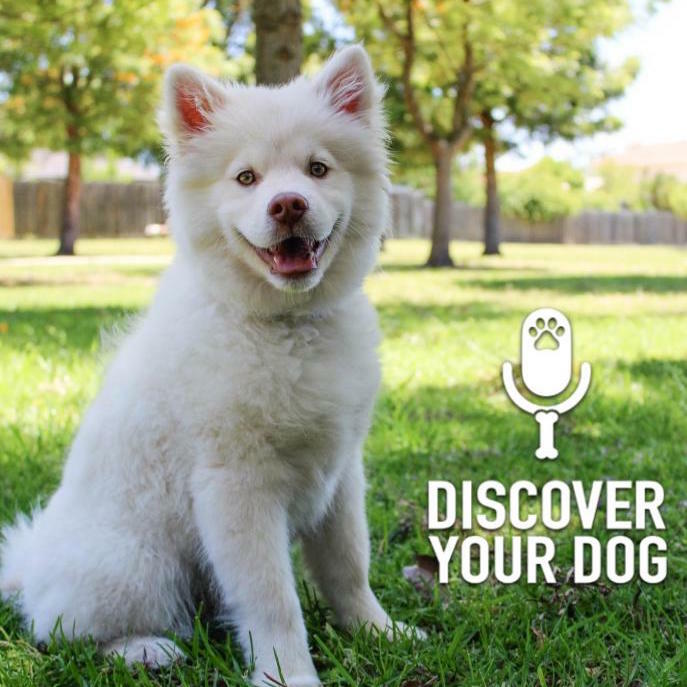 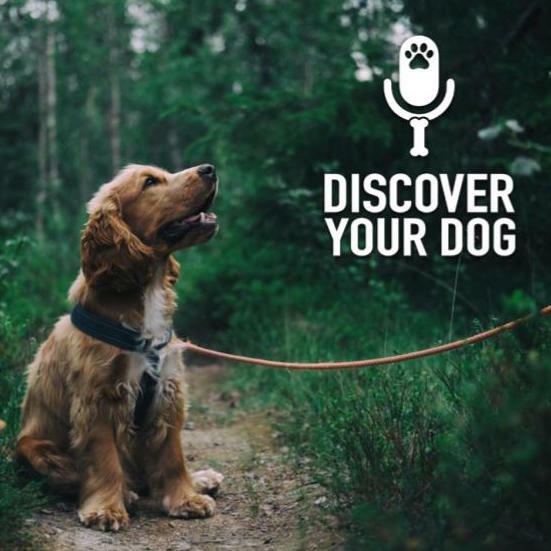 In Episode 183 of Discover Your Dog Bennie talks about what his goals are as a trainer when working with dogs and owners. 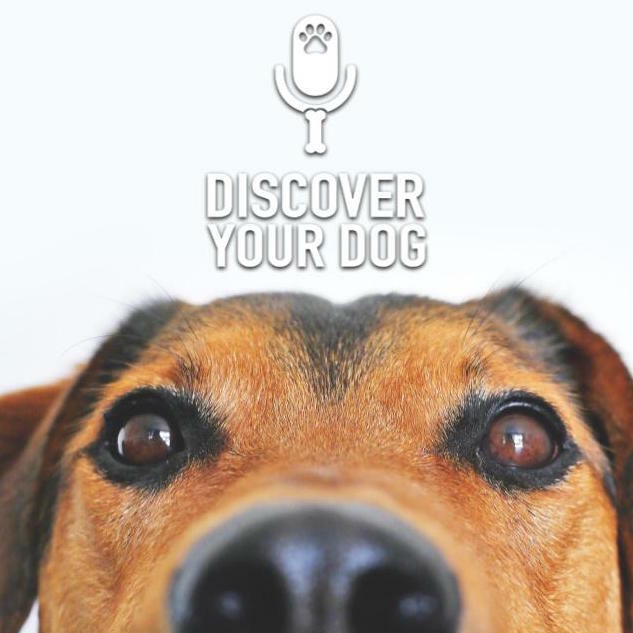 Bennie wants to help you “see”. 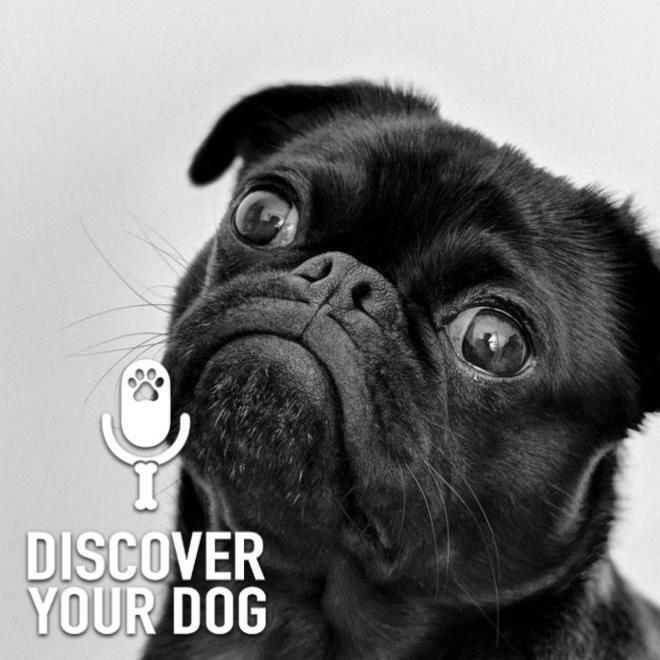 Your dog’s choices are either good, bad or indifferent. 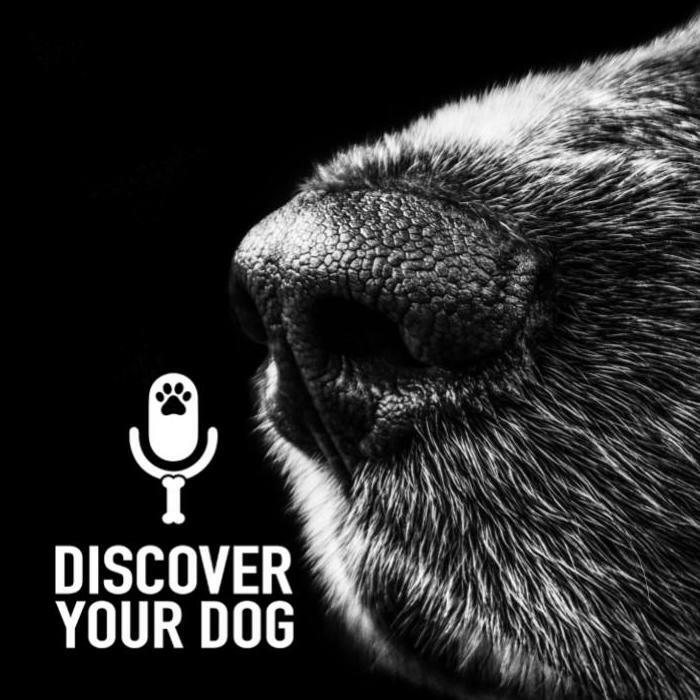 “When your dog makes a choice or has a big reaction to something, how you respond in that moment is teaching your dog to behave”. 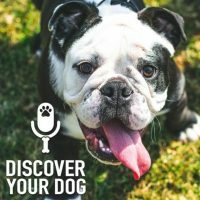 Dogs learn by the results of their actions. 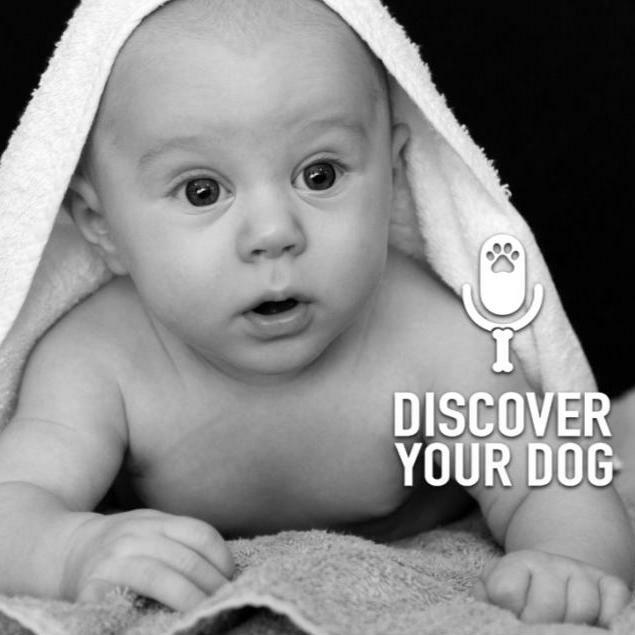 You need to recognize the difference between positive and negative reactions. 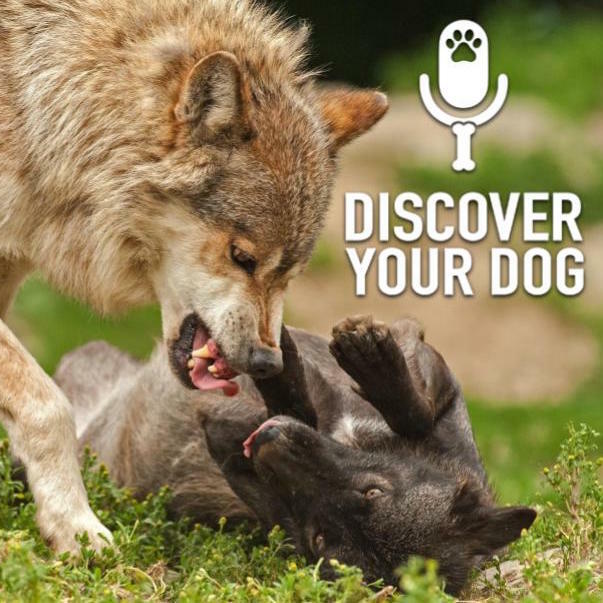 Both can be an effective tool in training. Let’s perk up those ears and let’s listen in!